. happisis .: . blessed . 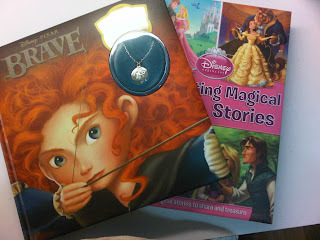 oh, i got my late birthday presents from mom and lil novia :D "enchanting magical stories" disney book and "brave" storybook with bonus charm necklace. haha! 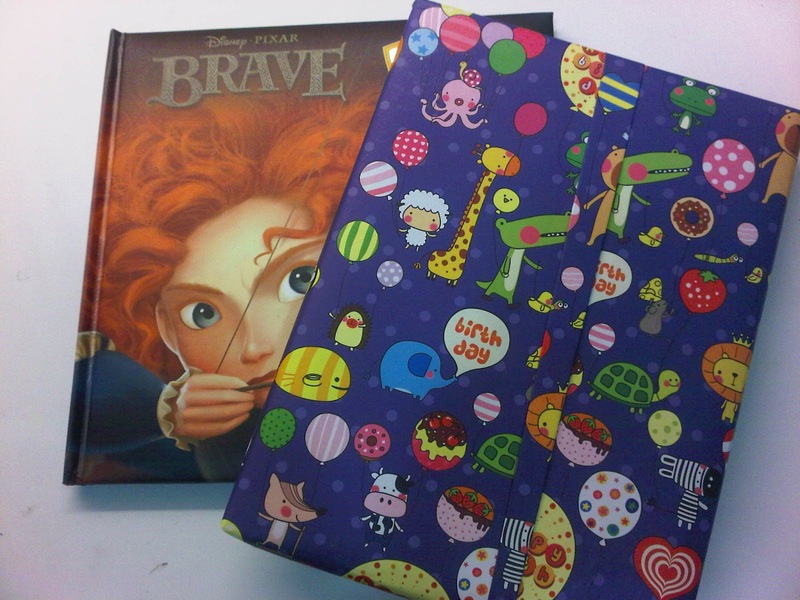 oh well, this simple childish presents, i love! 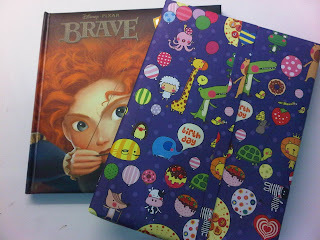 :D what to do, i love children books!!! :D thanks!!
. happi little land .